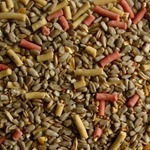 Seed and Suet Combo (SSC) - RWBF Co.
Gourmet seeds and delicious suet pellets means everything is eaten! This super high energy mix is a free flowing combination of the highest energy -giving seeds with irresistable insect-rich and berry flavoured suet pellets - totally delicious! Containing 40% of energy-packed Premium sunflower hearts,as well as home grown millet and naked oats - this combination of gourmet seeds and high calorie fat,means there is nothing wasted! 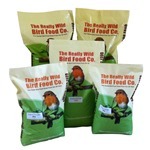 Contains premium sunflower hearts, cut maize,naked oats,plain canary seed, peanut granules, red millet, white millet and finest high energy suet pellets. 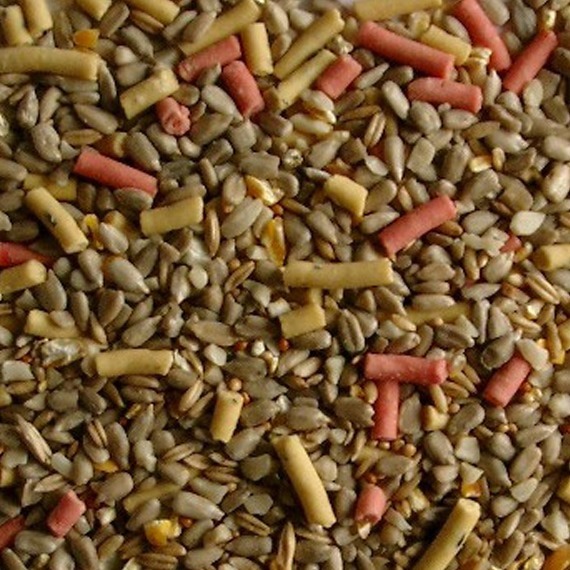 Suitable for seed feeder, table and ground feeding. 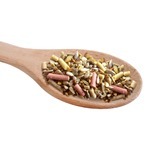 Your Seed and Suet Combo™ should be stored somewhere cool and dry. We recommend that it should be used within 5 months of purchase - just to make sure it stays fresh and nutritious for your garden birds. All the birds seem to love this, However much I put down it has all gone within ten minutes. 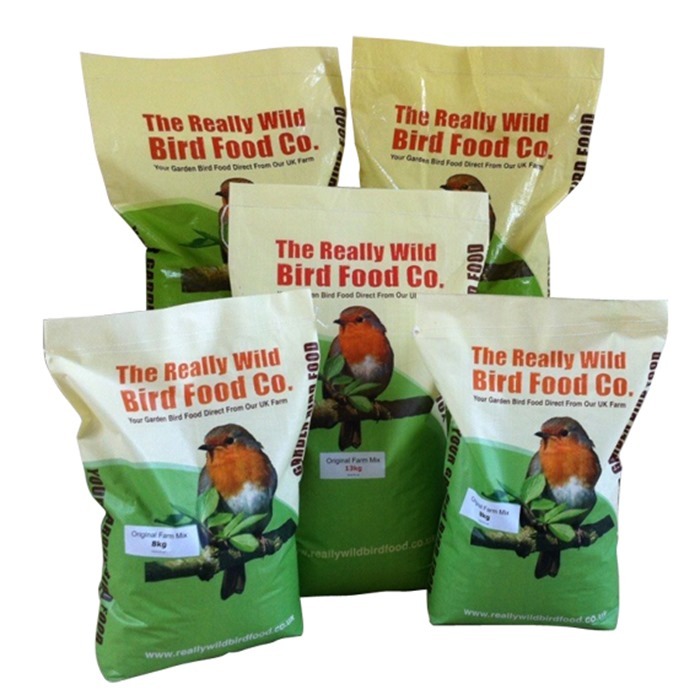 We have a wide variety of birds in our garden and they absolutely love this mix. The problem for us is that they love it a little too much and so I'm having to replenish the feeders and table every day. But the great thing is that every seed is gone and no mess is left at all. 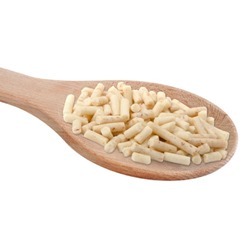 This food is popular with all the birds. There is no waste.